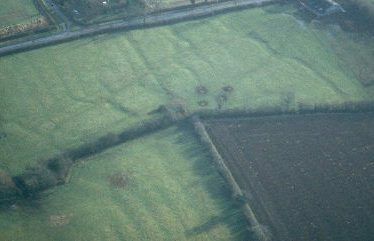 The site of the Medieval deserted settlement of Lower Radbourne. 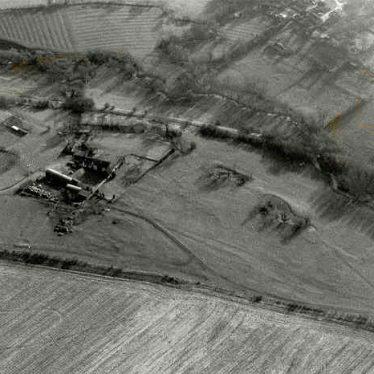 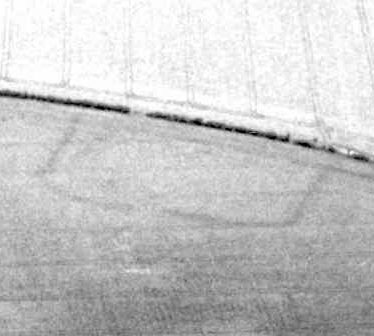 Earthworks are visible on aerial photographs and documentary evidence exists for the village and its depopulation. 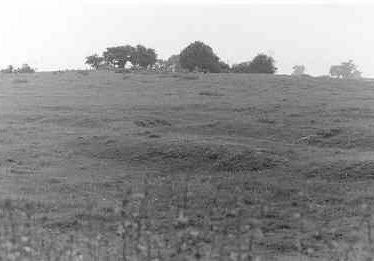 It is located 2.5km south east of Ladbroke. 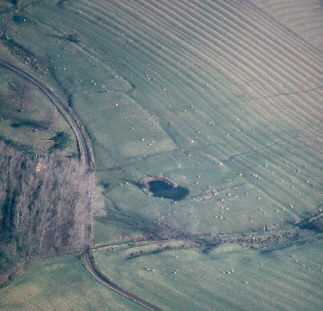 The possible site of a Post Medieval deserted settlement. 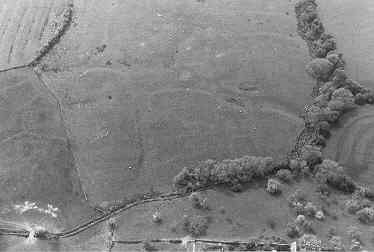 Remains of the settlement are visible as earthworks. 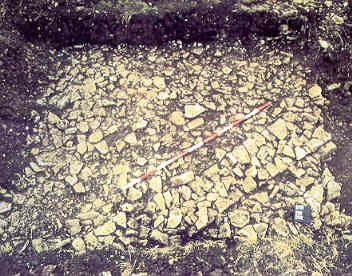 The site is located to the north of Priors Marston. 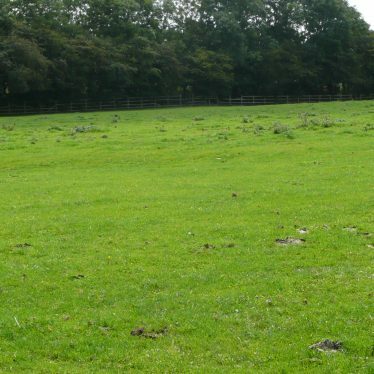 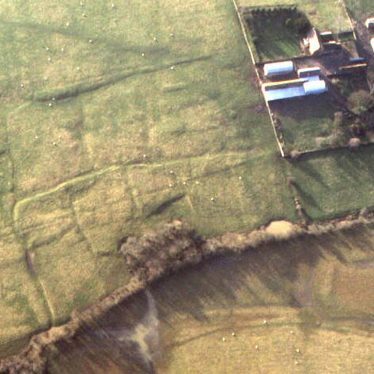 Documentary evidence suggests that the possible site of the Medieval deserted settlement of Heathcote is located 500m north of New House Farm. 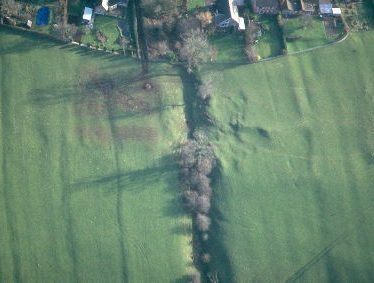 Explore Deserted Villages around Warwickshire. 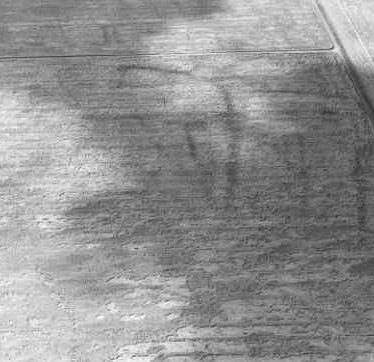 This map shows markers for every photo, article, historic site and catalogue record within the Deserted Villages category.